Wyspianski Hotel is a 3-star modern and comfortable hotel with an excellent accommodation at reasonable prices. 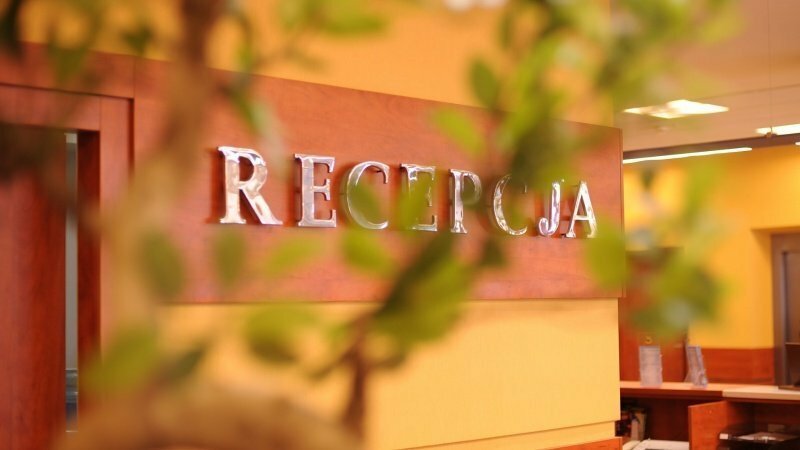 We are situated in the very heart of Krakow, less than five hundred yards away from Krakow’s Market Square, the town’s historical and cultural centre. The major sights and attractions of Krakow Old Town and the ones of Jewish Quarter are in the short distance from Wyspianski Hotel. 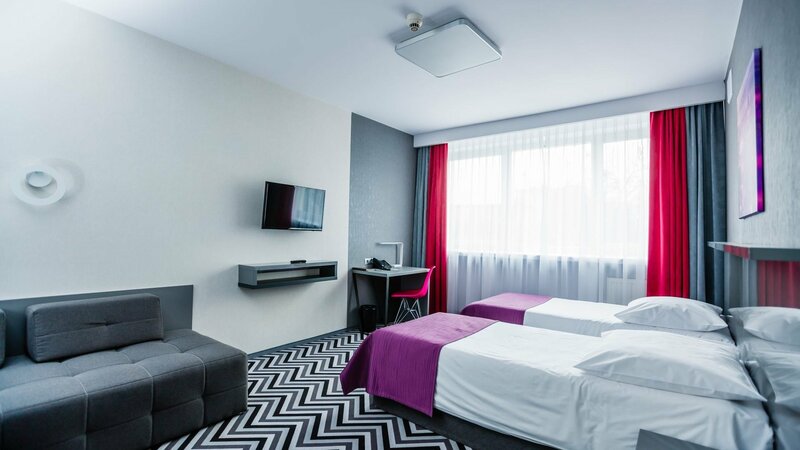 It must be emphasized that Wyspianski Hotel, with its 231 rooms, is one of the largest hotels near to ICE Krakow - newly opened Congress Centre. 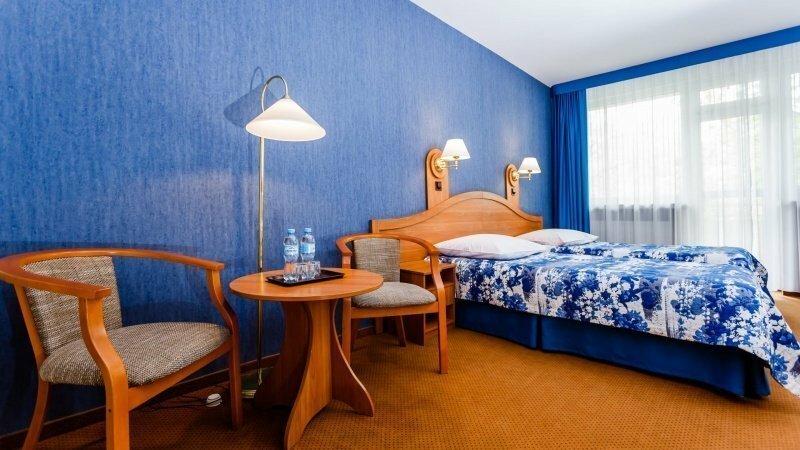 Whether you come to Krakow – by plane, car, bus, car or train the hotel is very easily available. 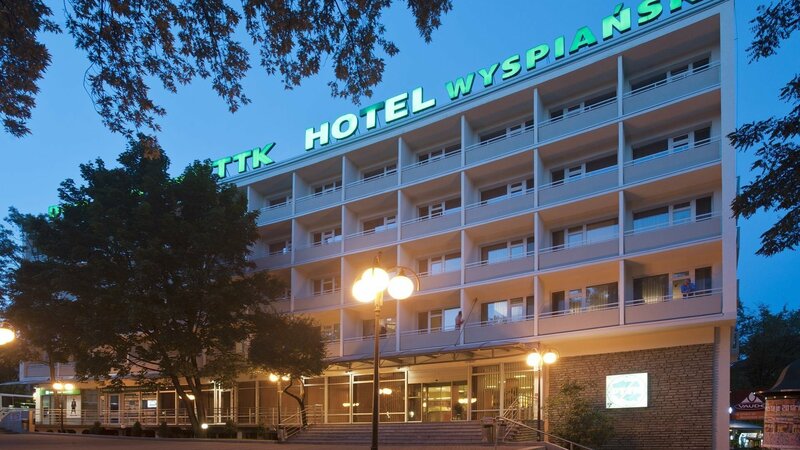 Whether you are in Krakow for tourist or business purposes, the Wyspianski Hotel offers professional and friendly services. 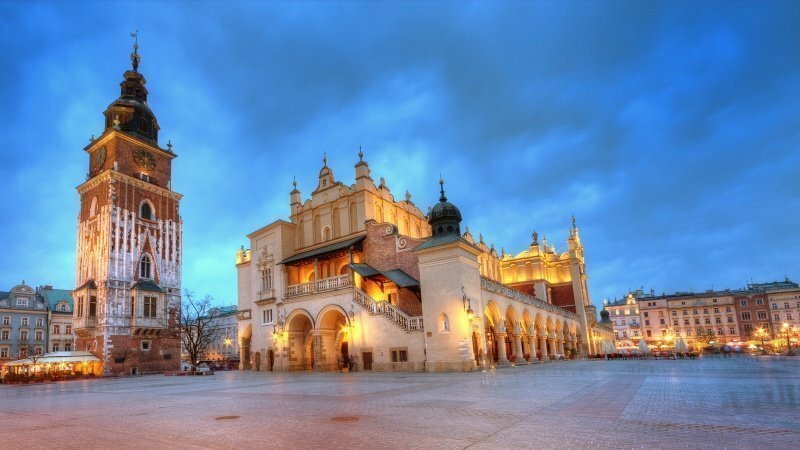 Krakow it's not only historical monuments and interesting places worth to see. Misteria Paschalia Festival in springtime (April), Off Pluss Camera (Festival of independent cinema), Sacrum Profanum Festival, Film Music Festival, Opera rara, Krakow Jazz Autumn (for lovers of free jazz) , the annual Easter Fairs and Christmas Markets, celebration of New Year’s Eve in Krakow, Jewish Culture Festival. 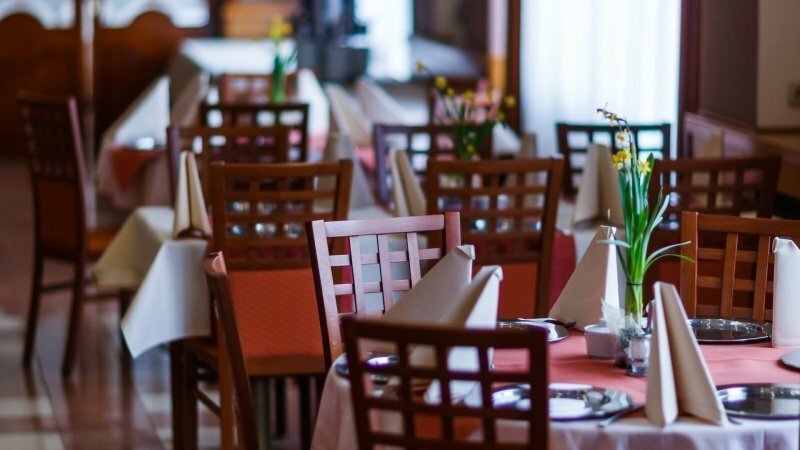 These are just few propositions to make your stay more attractive and interesting. 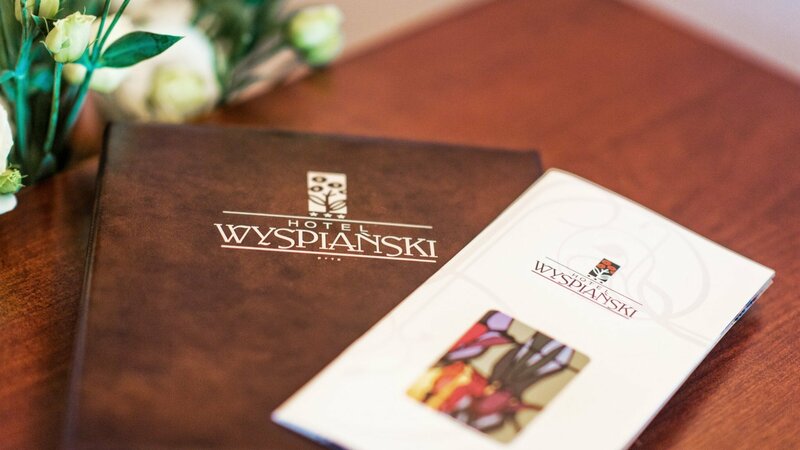 Decide to stay at ideally located Wyspianski hotel, to be in the very centre of the events. 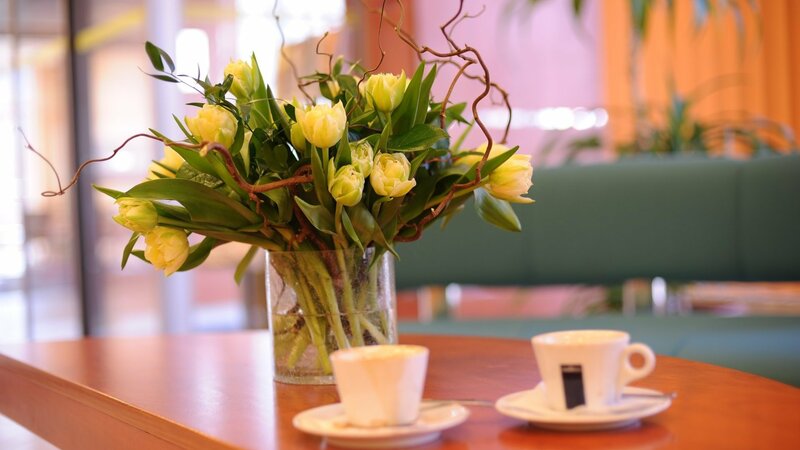 The location is absolutly perfect, very close to downtown, to Rynek + the breakfast was 4 star or more quality + parking in the courtyard of the hotel (not on the street).